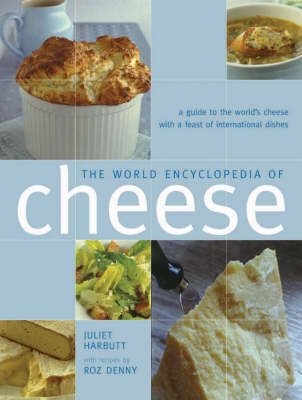 This text provides an authoritative fact-packed guide to the cheeses of the world, combined with a collection of over 100 recipes. Providing a comprehensive and detailed survey of the world's classic and modern cheeses, this book covers all the major producers as well as smaller manufactureers. There is information on what to look for when buying cheese, and advice on preparing cheese for cooking and eating - how to serve it and how to store it. The collection of recipes that follow are illustrated in a step-by-step format and there are cheese dishes for every occasion.